If you are an enthusiastic driver searching for a job that offers diversified experiences and an attractive remuneration package, you have come to the right place. 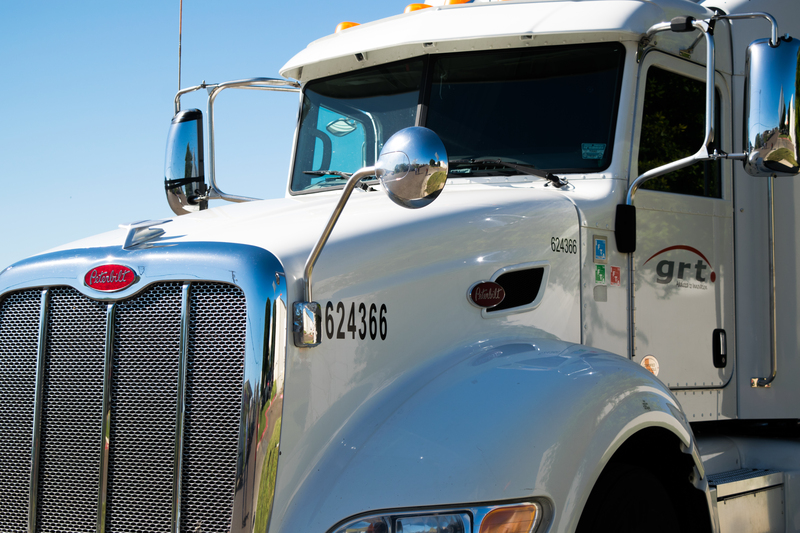 GRT is a driver-friendly logistics company in the US that highly values your service. We listed the top 5 reasons you should join the GRT family. 1. Fast Growth – We are the fastest growing local company. Join with us for a rapid growth in your career. 2. Unmatched Benefits – Your satisfaction is as important as customer satisfaction that is why we offer the best benefits for our drivers. Experience the unmatched package of benefits GRT offers to its loyal employees. 3. Multiple Options – You choose the beast you want to ride and be the fearless voyager across the US, who delivers satisfaction to our wide customer base. 4. Safety First – We strive to implement the safest work environment for you. Your security, health and well-being are GRT’s top priorities. That is why we equip our delivery vehicles and work environment with the latest sophisticated equipment that ensures safety. 5. Respect – Are you looking for a respectable job opportunity that could quench your thirst for adventures and challenges? Join GRT as a delivery driver and witness new horizons of job satisfaction. Employees at GRT are highly respected and recognized for their integrity, honesty, courage and friendliness throughout the industry.